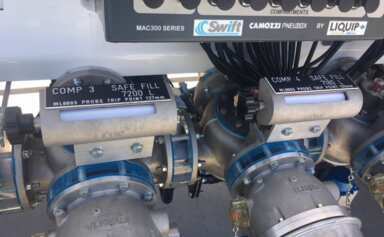 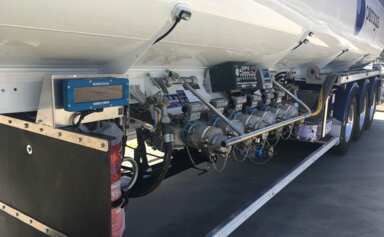 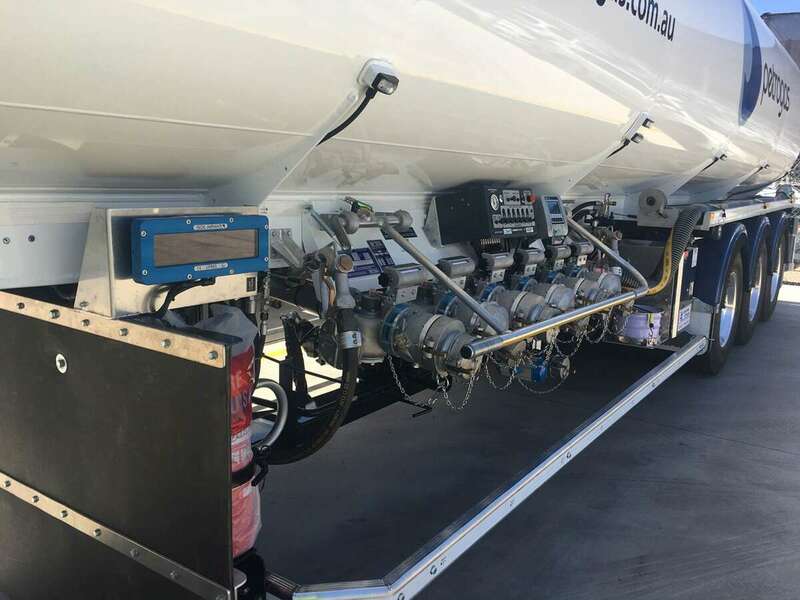 SWIFT Delivery System - Tank truck metered deliveries of multiple products through a single pump with various outlets, including: bulk, gravity and hose reels. 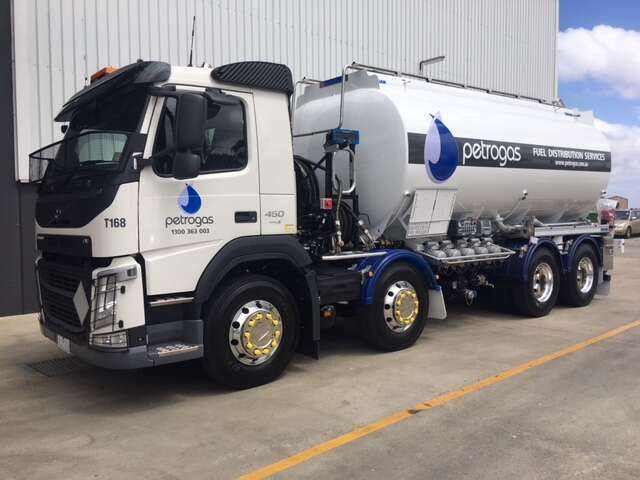 Find out how Petrogas, an independent supplier of petroleum product is seeing the benefits of switching to Swift. 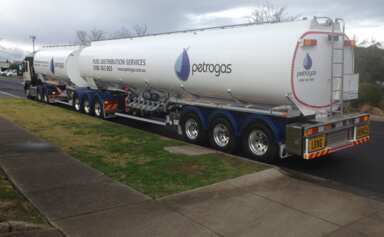 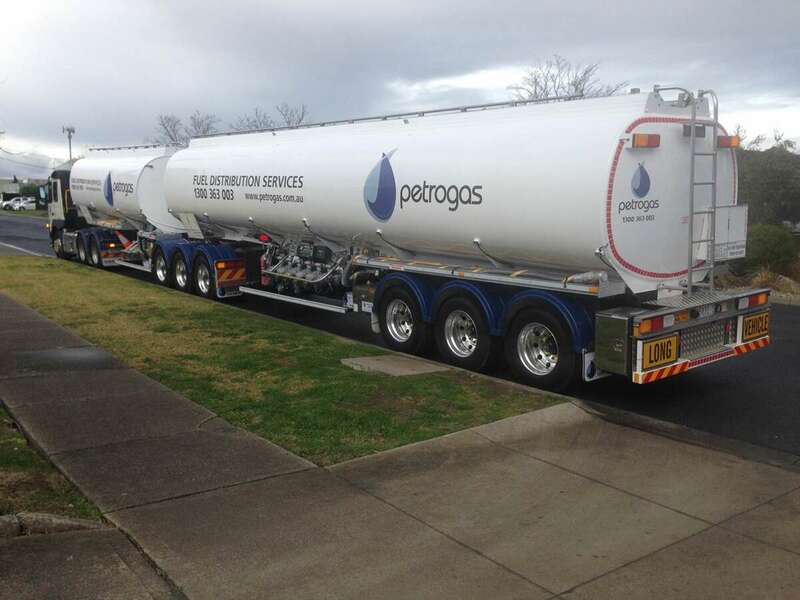 Learn more about how the Swift Delivery System has been tailored to suit Mortimer Petroleum's operational needs. 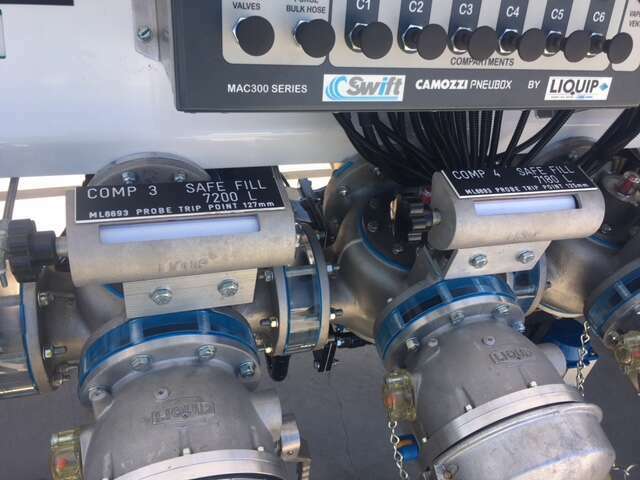 Find out how Swift has allowed Bonny Energy to combine safety with the latest in fuel delivery technology. 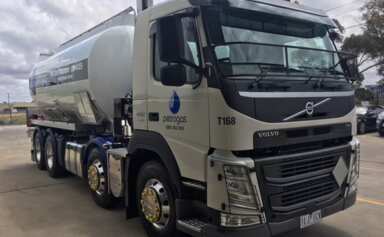 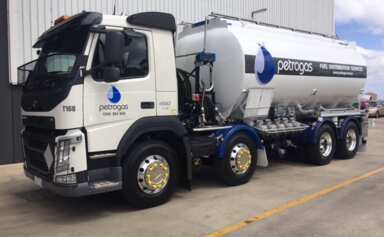 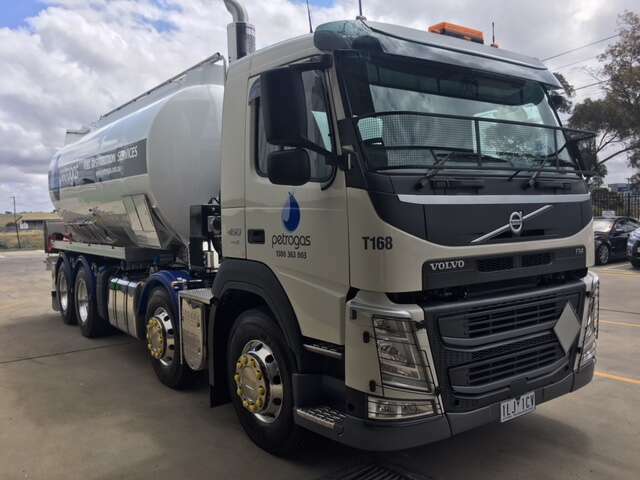 Learn more about how Inland Petroleum retrofitted Liquip's Swift system to an existing six-compartment tri-axle tanker. 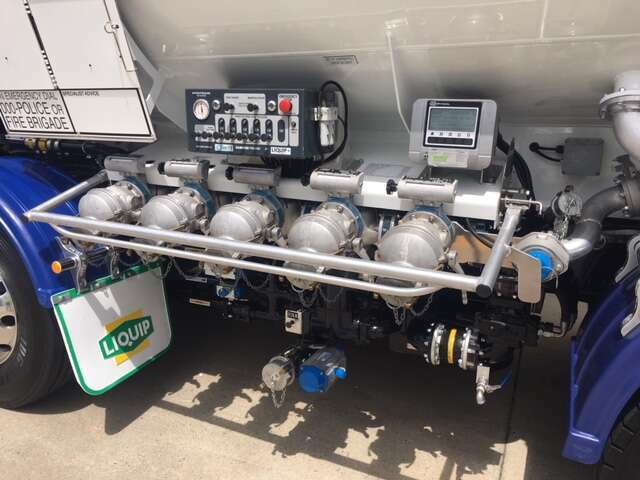 Liquip is ready to answer all of your questions about taking control of your fuel deliveries. 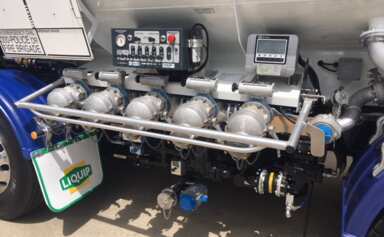 Please fill out the form below and a representative will contact you..